TMT’s Wireless Type Axle Load Scale, which is called the ‘TXD-Series’ is equipped with an LCD display (also with Backlight functions) on a Platform and uses a Lithium Polymer Battery Pack that is easy to replace and is charged easily. The world trend toward an Axle Load Scale with Cable Type has been changed into an Axle Load Scale with Wireless Type because it is easy to set up and convenient to maintain. 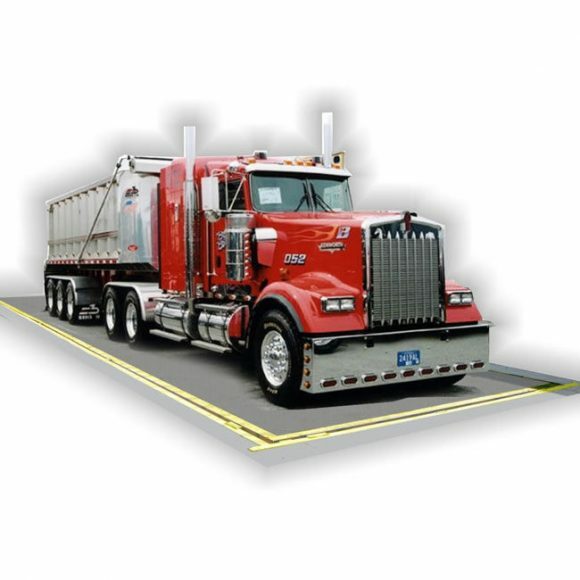 The Wireless Type Axle Load Scale is getting spread out widely around the world. Also a thickness of TXD-Series is 34mm from the ground and it helps vehicles to be measured easily and correctly since it is very thin. Regardless of the number of axles, our Axle Load Scale can be measuring the whole weight and users can feel free to measure the vehicles both in static mode and in in-motion mode. At any place or at any industrial site, it is used for the maintenance of cargo on board as well as being used for over-weight. Axle Wheel Weighing Scale is designed for portability, yet is sturdy enough for any type of vehicle. 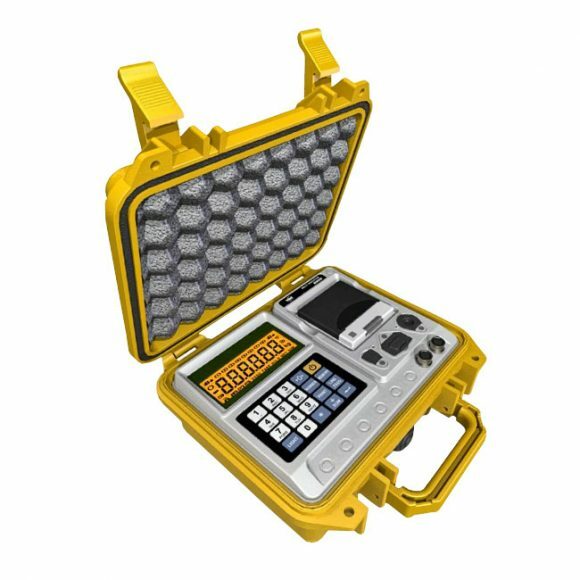 Multiple configurations can be achieved with the TXI-500F Indicator. 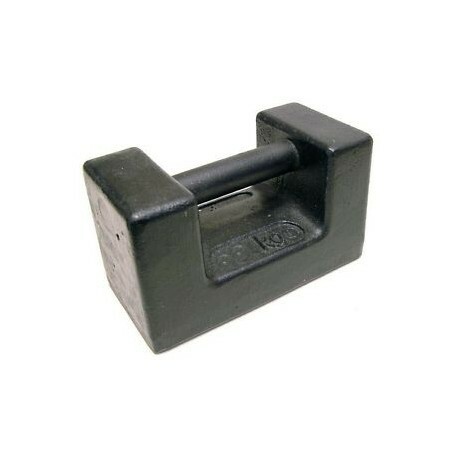 Ideal for mobile weight inspections.